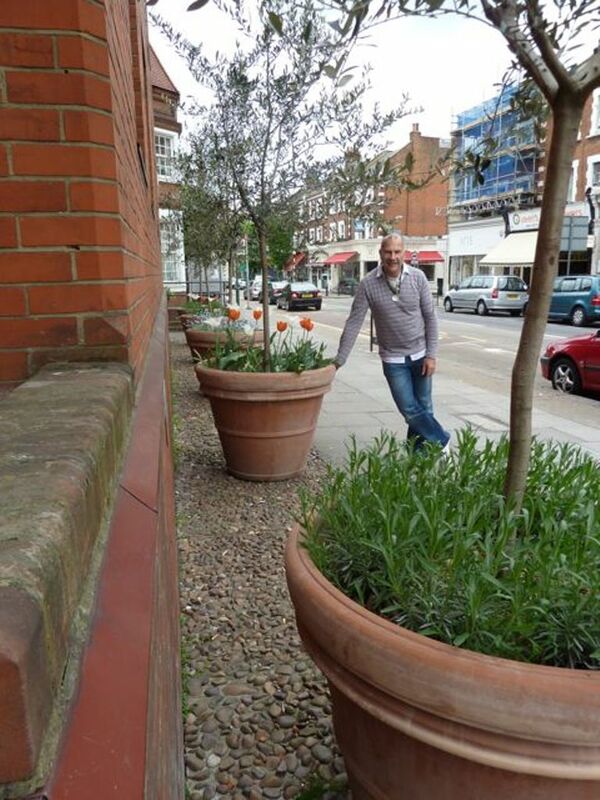 “Ever since I lived in the Queens Park area, some 30 years, the police station building has been an eyesore. 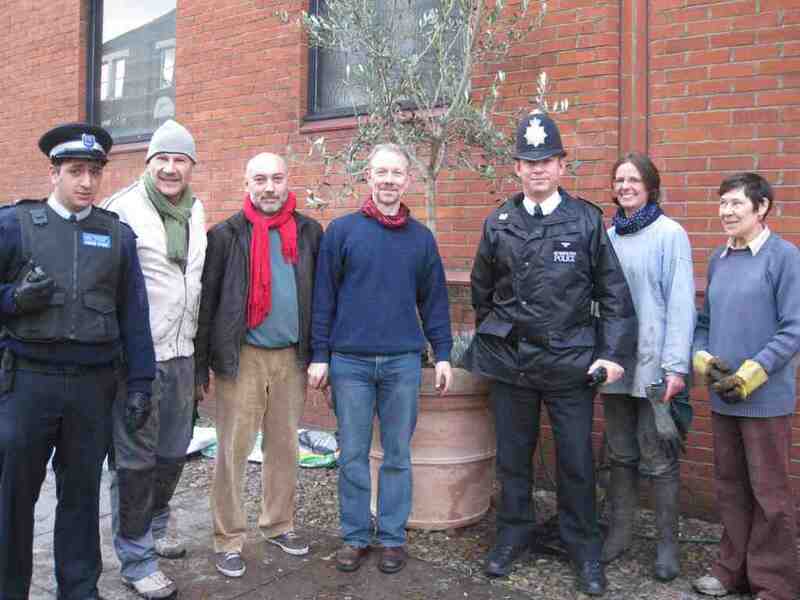 It is useful to have the police nearby, but I had always thought it would be great if we could have something to soften it by way of some trees or pots with plants. 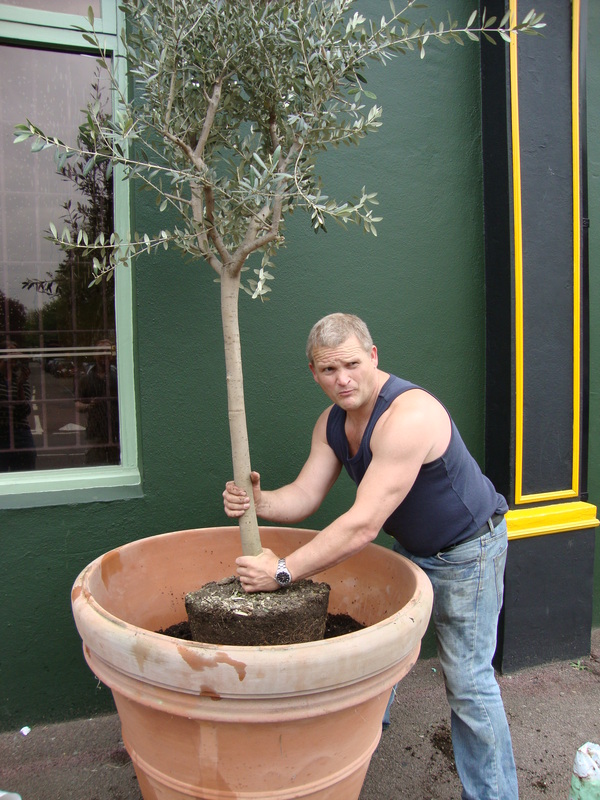 It was while I was involved as vice chairman of QPARA, that the idea of the olive trees in large terracotta pots really evolved. 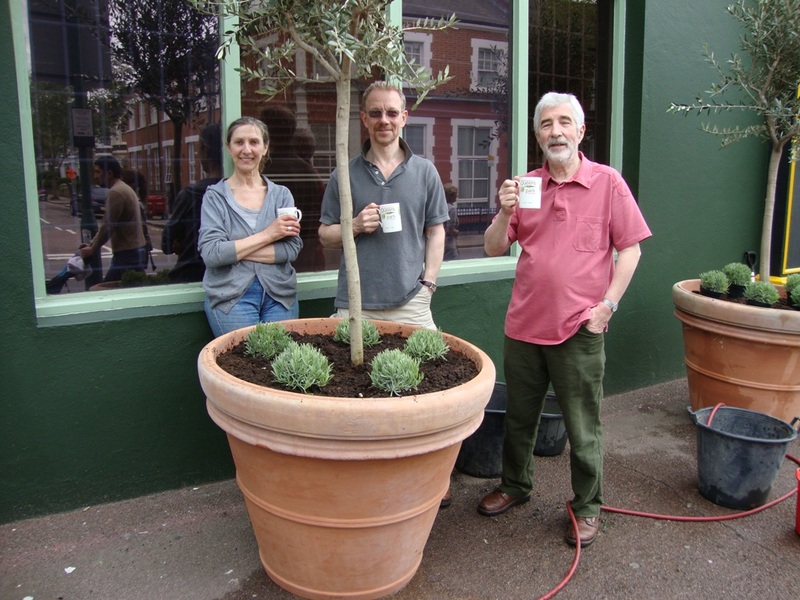 with the encouragement of the association and with the money that we raised with the last Open Gardens event in 2008,we have now been able to bring the project to fruition. 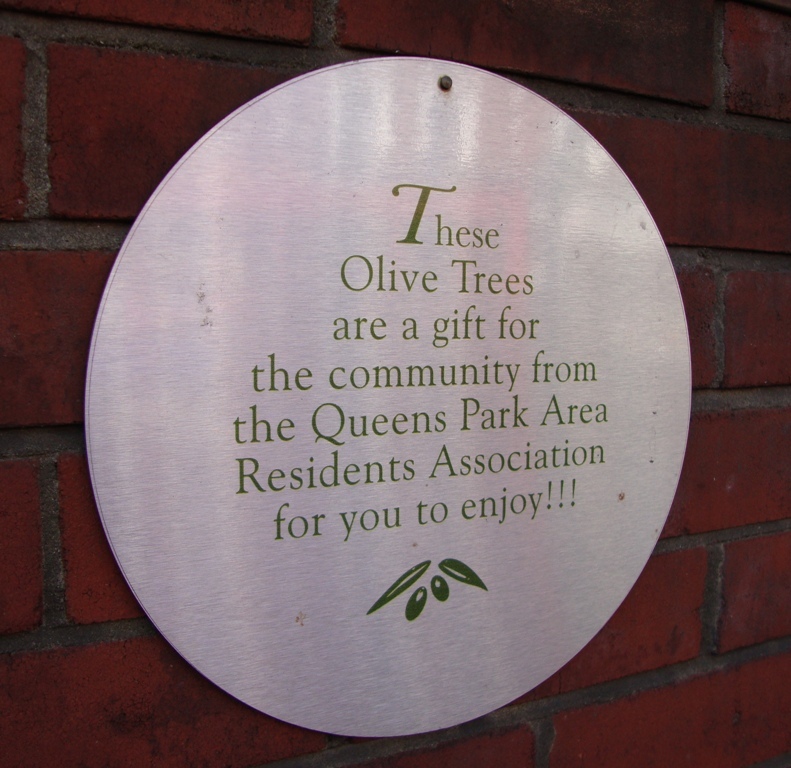 Over two years later the six olives are all flourishing, and last year we spotted the first few fruits. 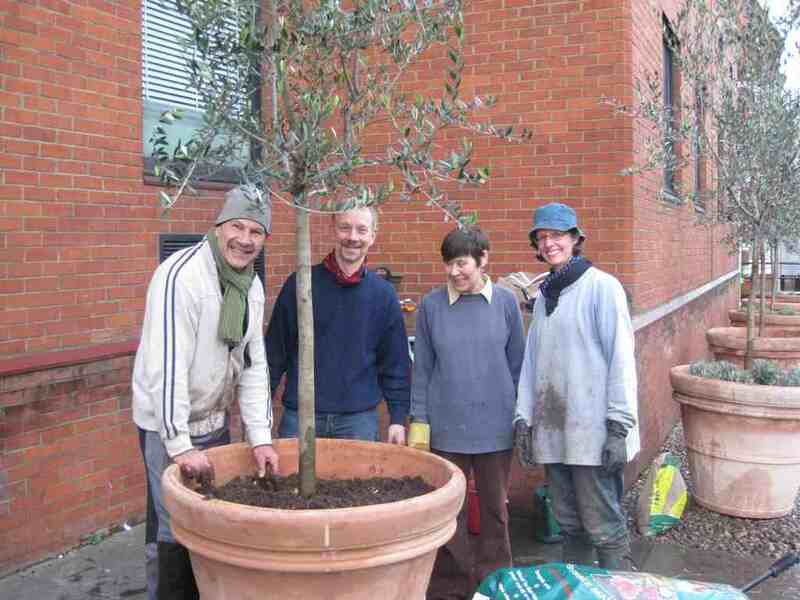 It may be a while before we can produce the first local olive oil though! 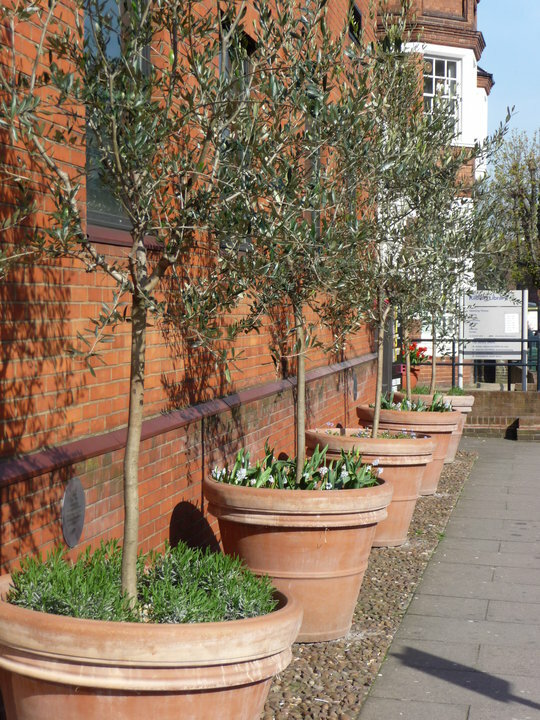 We installed a second set of olive trees in identical terracotta pots in early 2010 outside Queen’s Studios, further north up Salusbury Road. 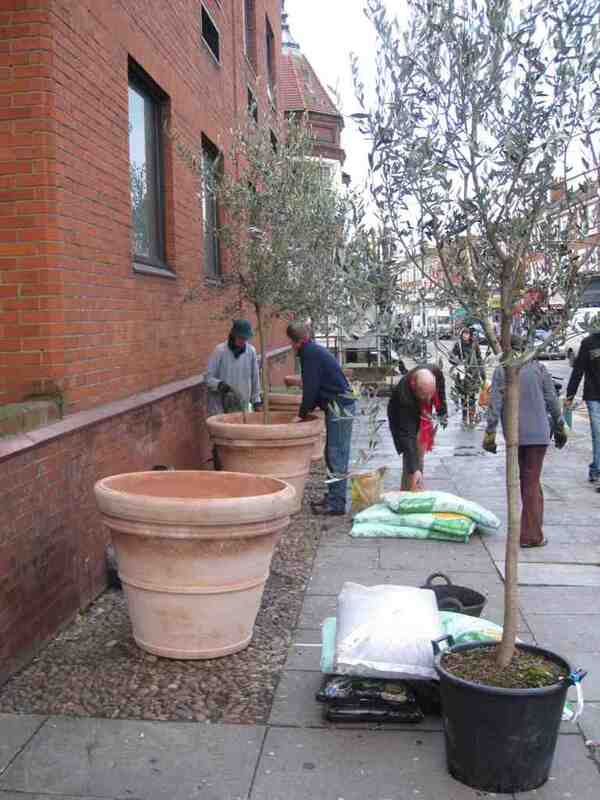 The cost was shared with the landlord of the building. 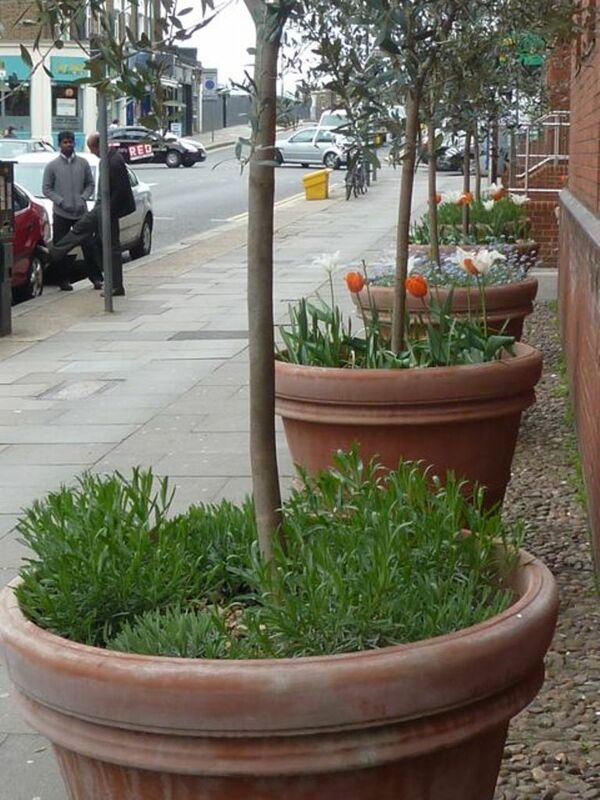 We’re continuing to maintain the planters beside the Police station on the junction with Harvist Road. 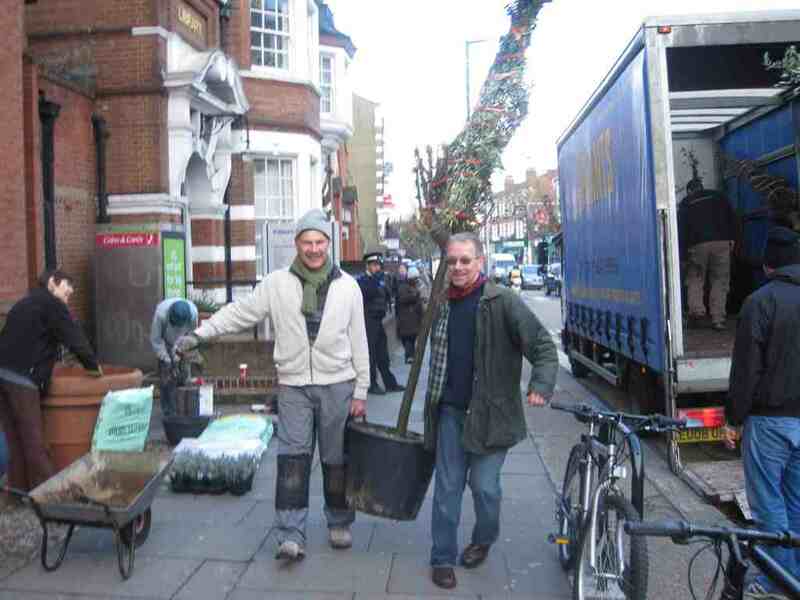 It’s a challenging site because we have to carry water from the library tap, and there are strong west winds along Harvist Road. 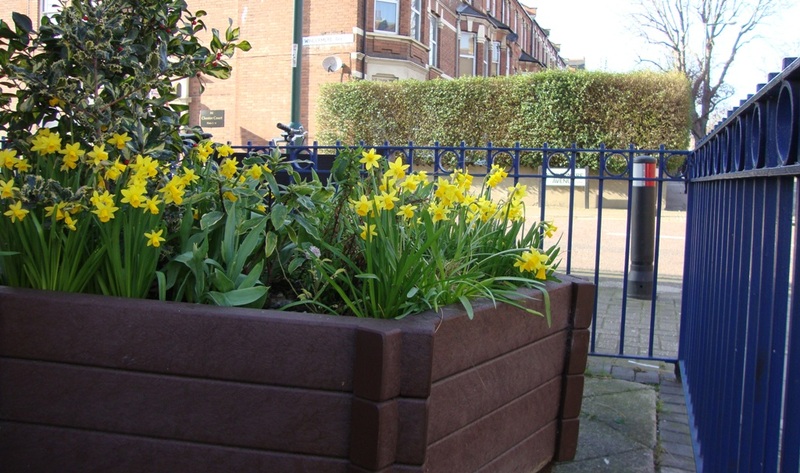 The planters also attract a large amount of litter – if you’re passing and see some, please help by removing it! 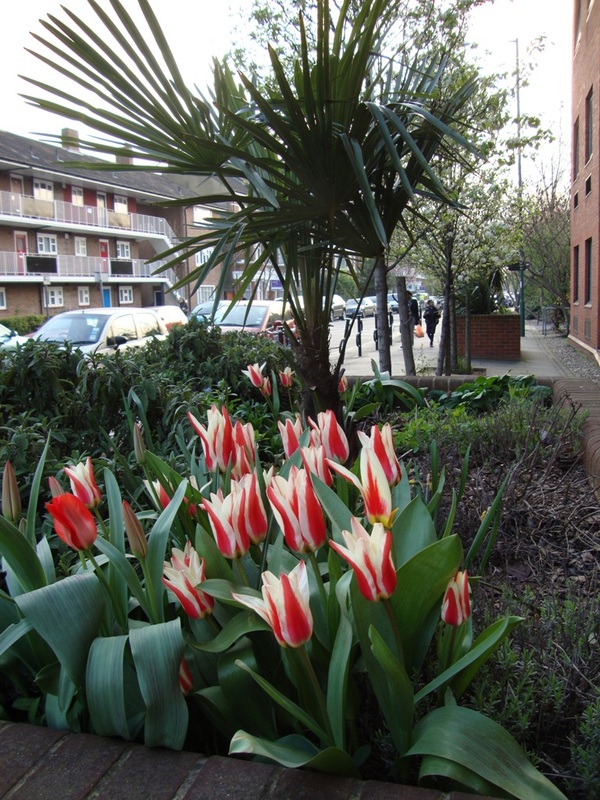 All these schemes have been paid from profits made from the Open Gardens & Studios days. 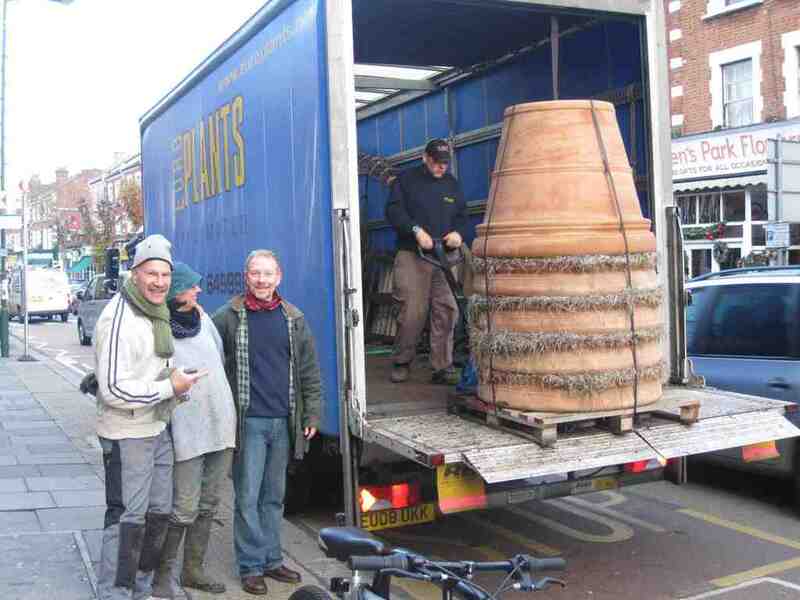 About £6,000 so far! 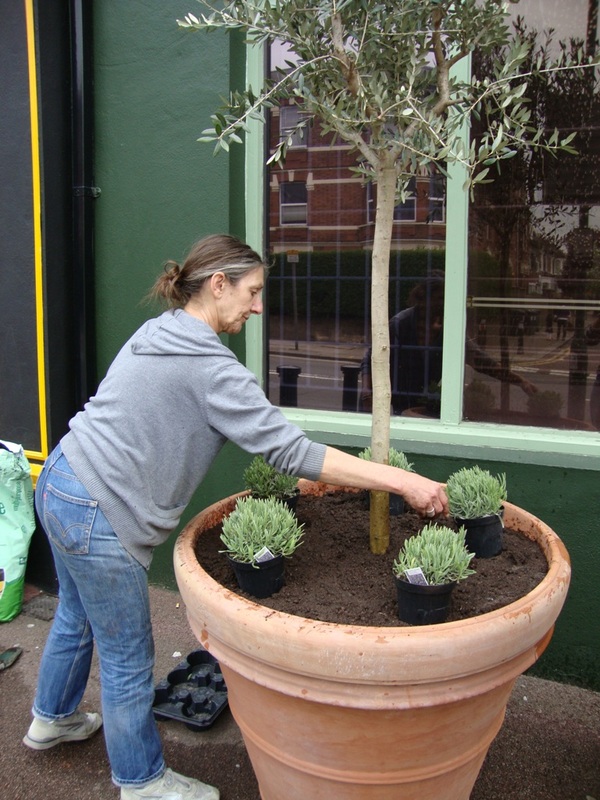 The improvement of the planters at the end of Keslake Road at the junction with Chamberlayne Road is an ongoing project supervised by long standing member and plantswoman, Pam Anderson Wood. 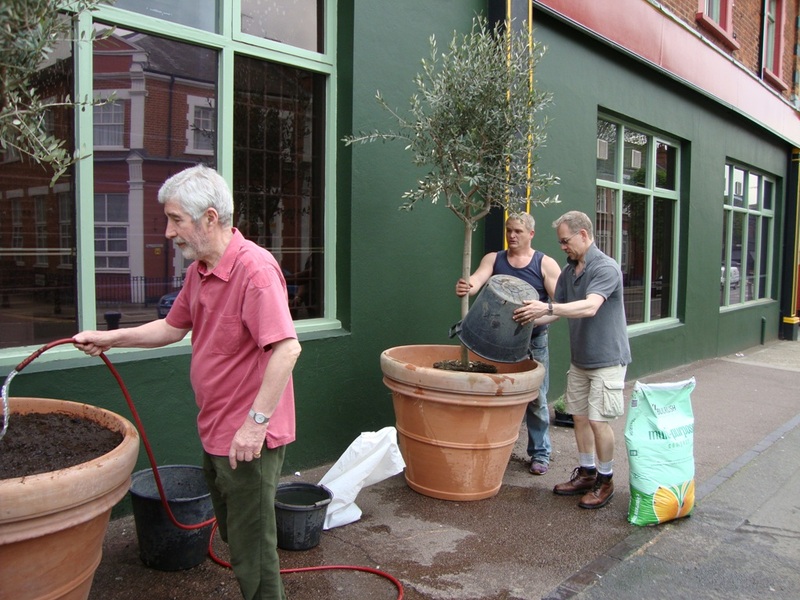 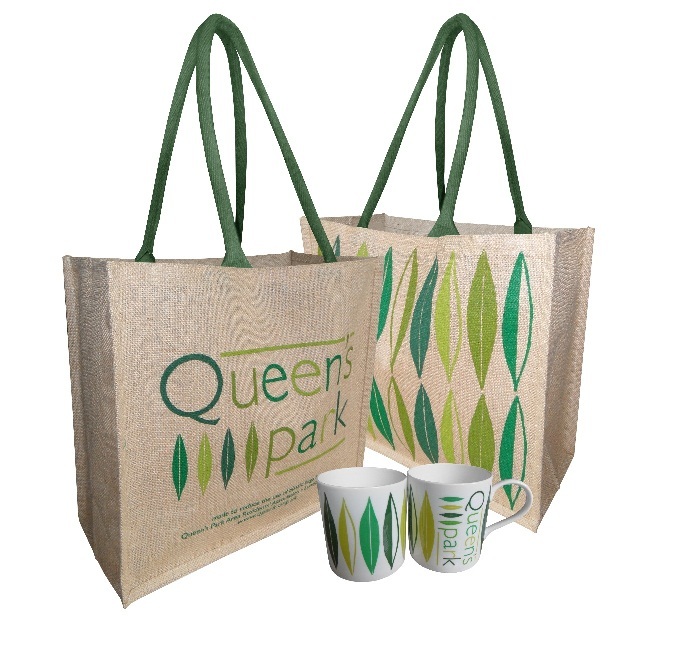 Over the past two years QPARA has helped “green up” the neighbourhood a lot.